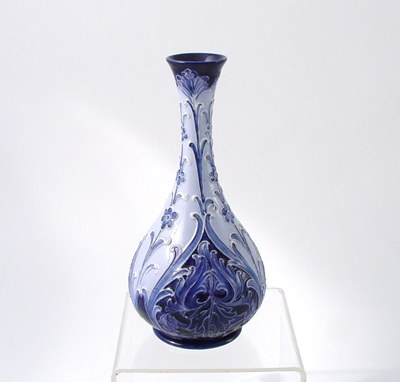 Moorcroft Macyntyre Florian Ware vase. C1900 England. Good over all. restored glaze chips to body.